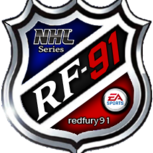 redfury91 had the most liked content! 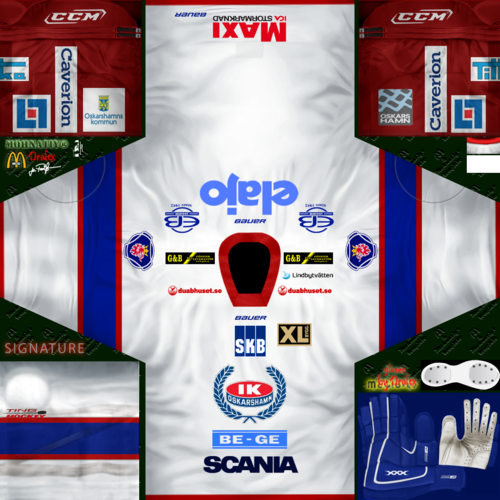 SHL/HockeyAllsvenskan IK Oskarshamn 2015 Jersey Pack i made these for my Swedish Mod many many years ago. 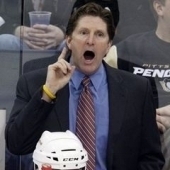 after IKO won the Kvalserien i post these for anyone who wants to use them for temporary replacement for Timrå until someone makes something new. 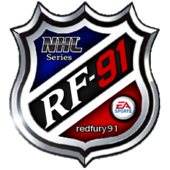 redfury91 replied to alteros94's topic in Project "Hockey-Mod"
@Rainer @stlouis26 no problem you can use my PNG Pack for whatever you need bro. cheers! 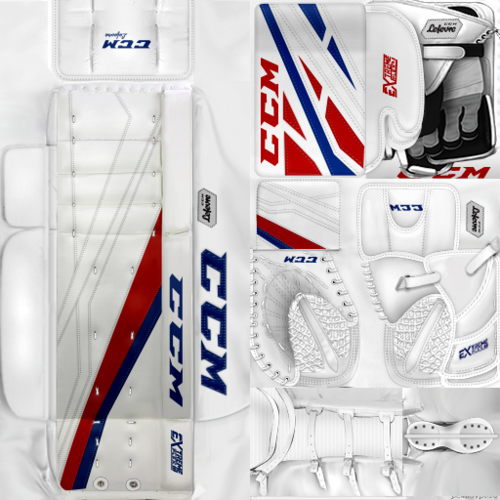 KHL19 (PNG) Goalie Pack https://ulozto.net/!TmL2W4tffS3v/khl19-png-goalie-pack-rar Image Gallery: https://postimg.cc/gallery/2o8skvkhw/ these are the PNG image files ONLY! 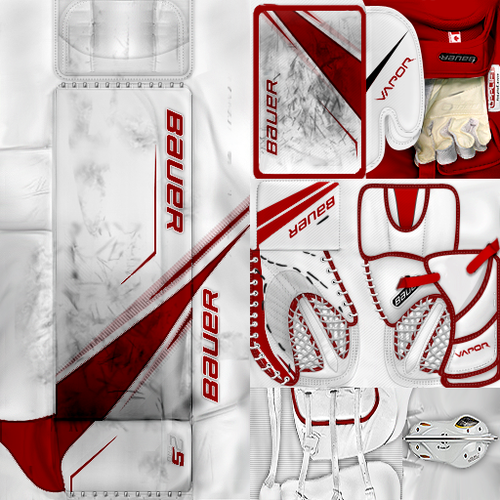 i only had the time and petience to make images of mostly just the gear. 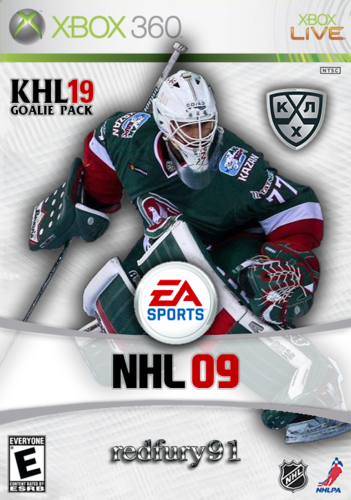 sorry but i did not make Neftekhimik Nizhnekamsk or SKA Saint Petersburg goalie packs because there are no templates for their gear. 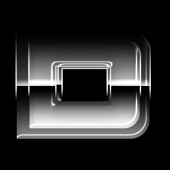 and for those of you who have been asking and dont know how to install them then you need to go learn how to use the FshX program, it is not difficult. 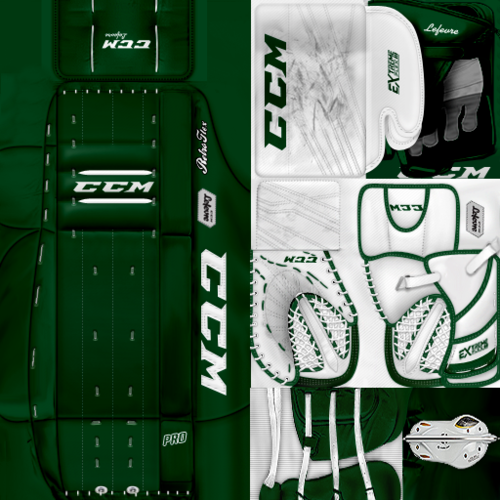 great job to @VendettaDeToli on the downloadable Goalie Pack files!